This is a six-acre plus low-density oceanfront complex of thirty-two villas all with direct ocean views. The units are 2- and 3-bedroom condos with 1,450 and 1,850 square feet. 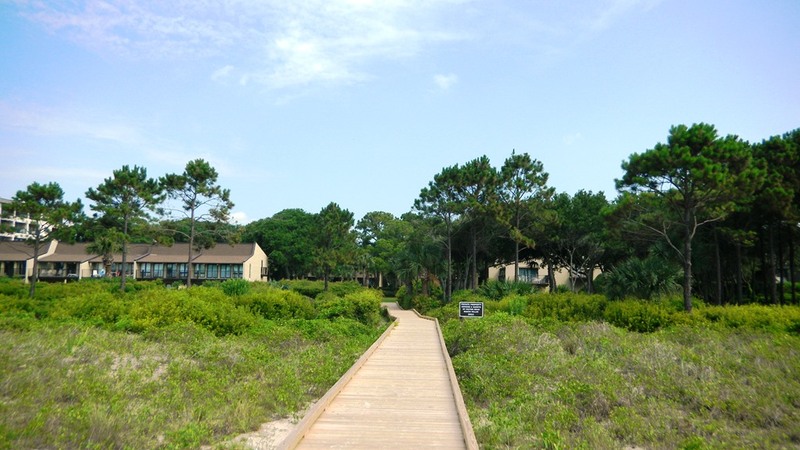 An almost private beach is one of the benefits here, along with an on-site pool and gate access control. HHBV is one of the top grossing properties on South Forest Beach and families love it, rental agents love it, and owners love it. The Pattisall Group has all MLS listings on Forest Beach updated hourly! 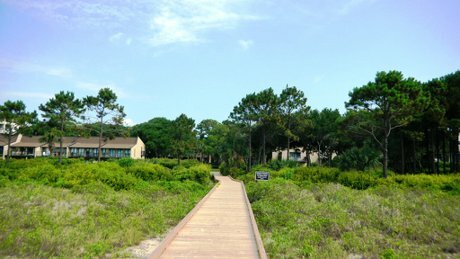 For additional information on Forest Beach Real Estate, return to the home page https://www.thepattisallgroup.com/forest-beach/.